Add a contemporary style to your home by introducing this magnificent Alfano Wall Mirror. 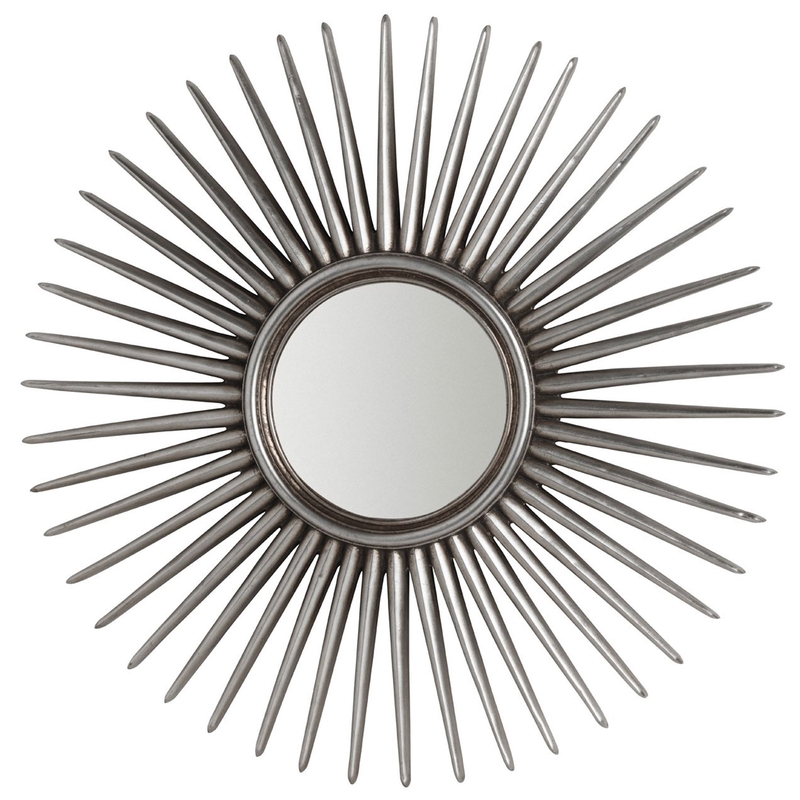 This wall mirror has a splendid design that looks very eye-catching, as well as very modern. The frame consists of spike-like pieces that extend to really create a focal point towards the mirror as a whole.